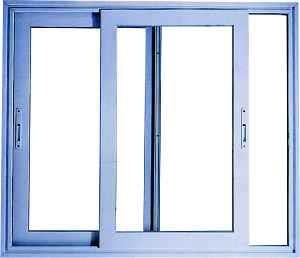 We make aluminium window by using high quality aluminium. Aluminium windows offered by us are available in various shapes, sizes, designs and colours. They are durable and require less maintenance and care. These windows are rust proof and designed as per the specification given to suit your offices, homes, stores, etc.